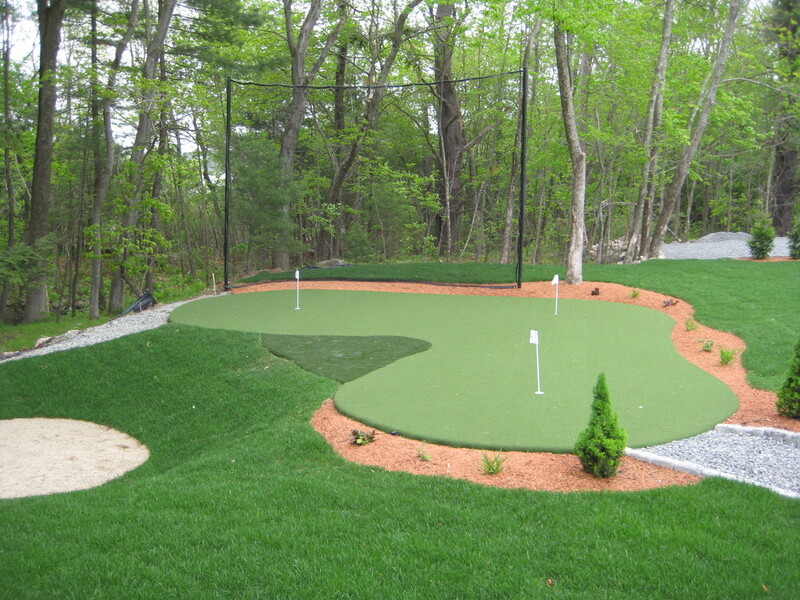 Building your own golf course is a good idea for all fans of the game with a decent-sized backyard. It is not difficult by anyone’s standards but it does require a portion of your time and a bit of creativity. Have a look at several tips which may help you create your perfect playground. If having a golf course is what you want, I assume that you have at least some experience in playing this game. 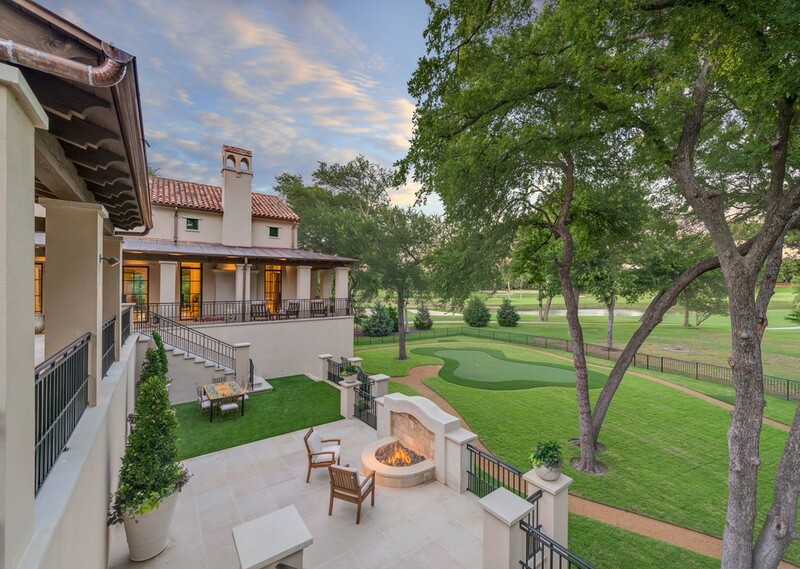 Use the experience to estimate the size of the course based on the size of your backyard. Also, bear in mind that even though some features of the landscape can be used as natural obstacles, it is probably easier to choose a part of your yard which is fairly flat and create the obstacles yourself. This way it will be less difficult to keep them under control. The size will determine the number of holes you can have. 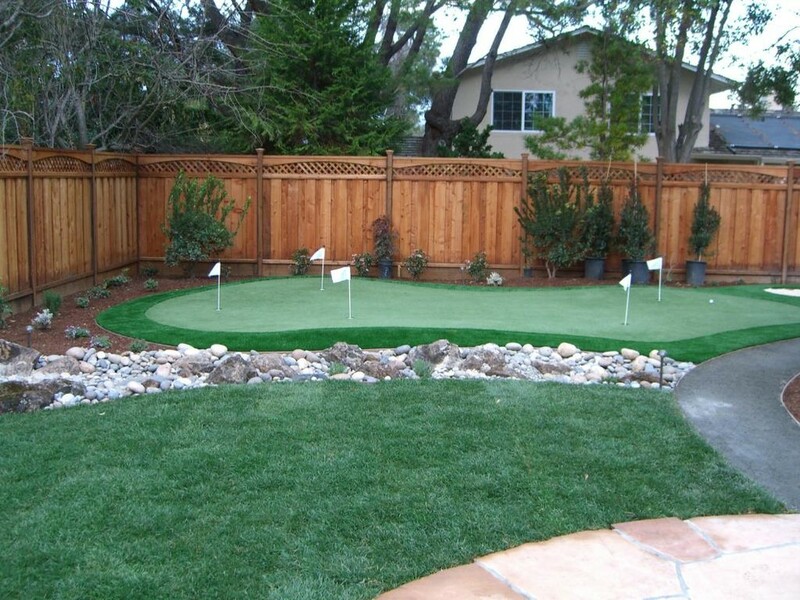 Select the spot for your teeing ground and based on it, select where you would like to have the green. Now, remember what effect you want to achieve with each of these parts so do not fail to mow the fairway neatly and make it stripy if possible. The green should have the shortest cut so remember that as well. The time has come for you to be truly creative, though this is nothing compared to the following paragraph. Decide which obstacles you want to build. Do not opt for too many as the chances are that your course is not very big and too many obstacles may just kill the joy. The easiest obstacle to build is a sand pit but if your landscape allows it and if you feel like putting in some extra effort you can choose to build a bunker or a pond per say. There are plenty of specialized stores selling golf training aids, equipment and accessorize needed to build a course, or alternatively, you can turn to one of the e-commerce websites. You can hover here for more info on different kind of equipment you need to get for the whole experience. Do not start building the course if you are not sure you won’t have enough time to maintain it properly. Mowing the grass alone can be a lot of effort especially since you want different areas cut at a different length. Hazards can be a real hustle depending on how elaborate they are, you want everything to look as neat as it was on the day you built it. If you lack time, check to see if there is someone you can hire to do it for you who perhaps even has prior experience working on a golf course. This type of golf course can be a right alternative to almost all difficulties you encounter throughout the process of building a classical golf course. It requires less space, less time to build and less maintenance. 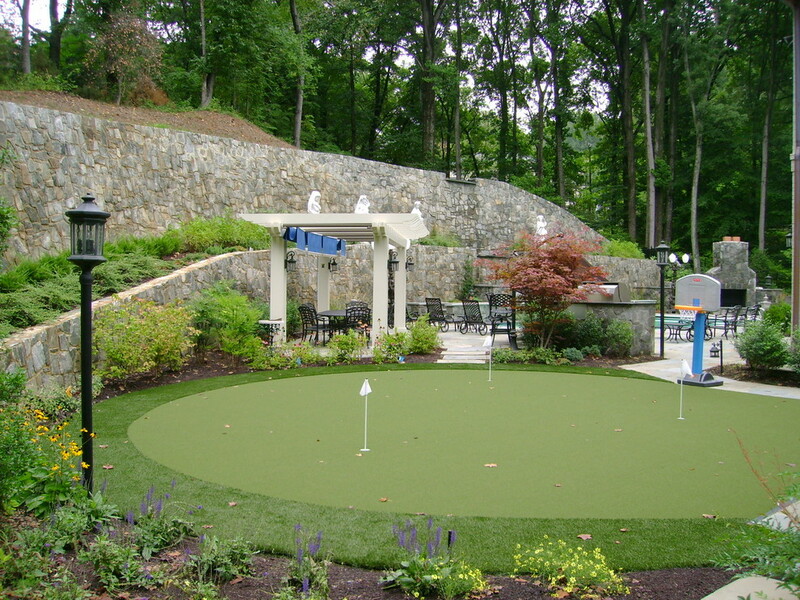 There are plenty of ideas online on what type of obstacles or theme you can select for your miniature golf course. You can even build one on your porch or patio if it is big enough. Though with these obstacles you need to be much more creative and much more precise than with obstacles for classic golf. Golf is one of the most relaxing games out there. It allows you to spend a considerable amount of time with a group of people you like in nature. It is almost like hunting but without causalities. 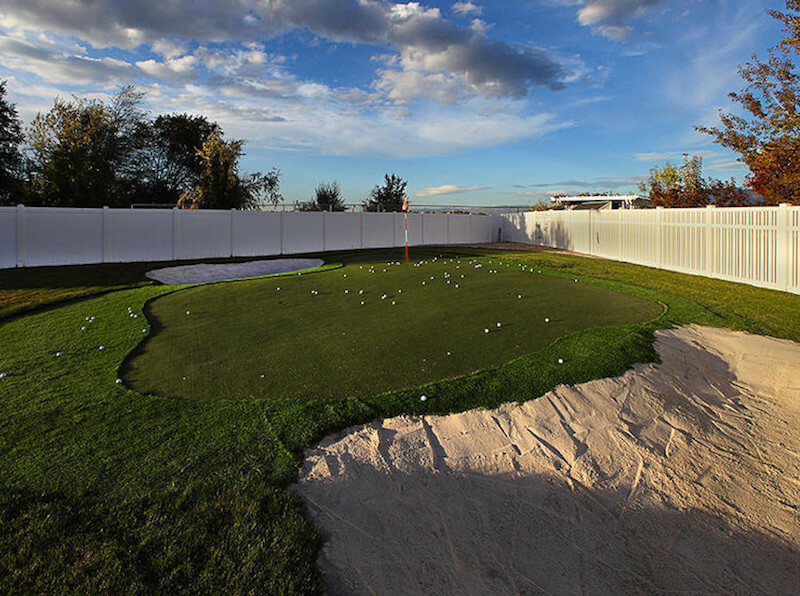 Not only that you will enjoy playing it, but choosing to build a course in your backyard can be entertaining and beneficial for the entire family.